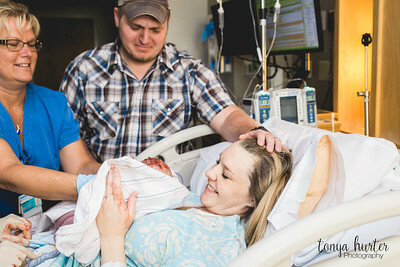 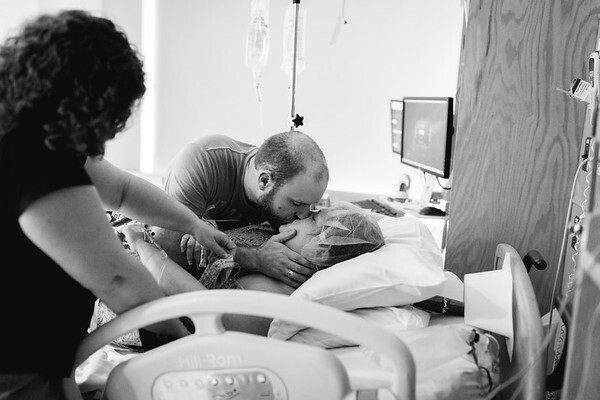 Birth Stories are a unique and beautiful way to capture your birth. 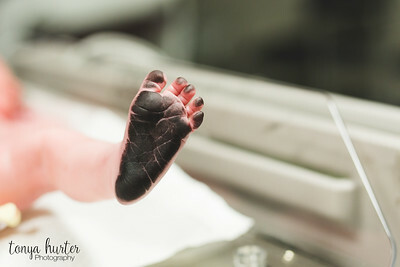 I will be on call for your due date and capture every aspect that you want captured for your birth. 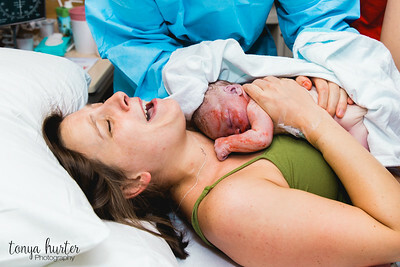 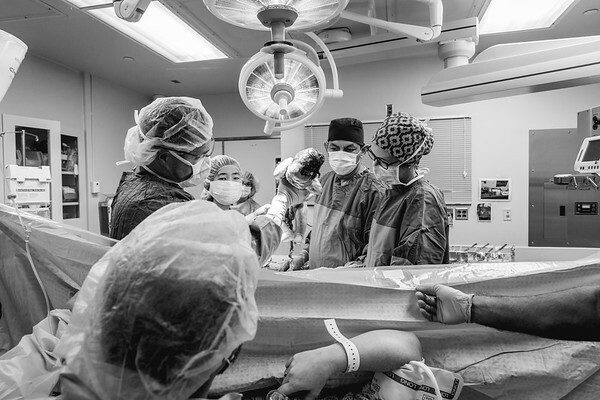 I have captured birth at different hospitals and have captured vaginal and cesarean birth and every one is unique and glorious. 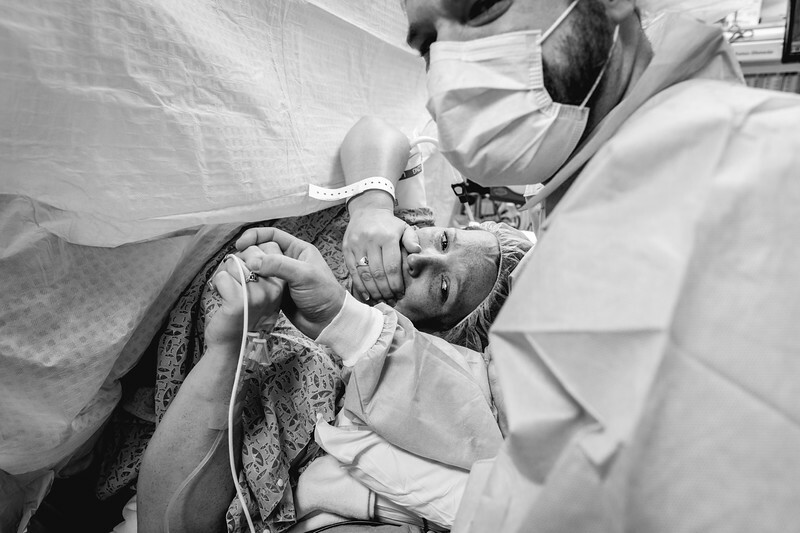 Birth Sessions - Availability is limited. 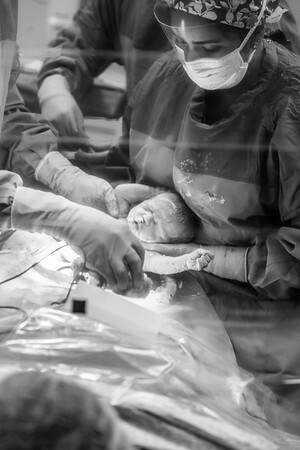 Please contact me for pricing information and availability.